The Sweet Medicine SunDance Path includes a full complement of Rites of Passage ceremonies. Some of these ceremonies celebrate the natural transitions that we humans all experience: birth, puberty, maturity, the elder stage and death. This particular body of teachings celebrate the spiritual meaning of menopause, dispels the myths we grew up with about aging in a female body and puts into context the phases that women move through from childhood to eldership. It also discusses symptoms, offers practices to align with the change and enhance the birthing of one’s spirit children including various Rites of Passage ceremonies to honor the achievement of menopause. As our ability to birth physical children decreases, our capacity to birth different dreams increases. 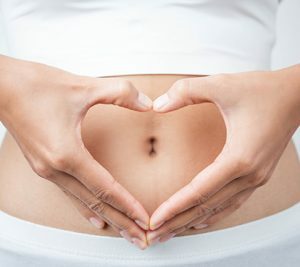 If you are over 40 your body has already begun this transformational process. 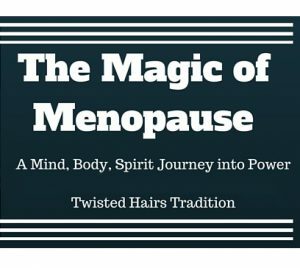 Women are invited to explore menopause as one of four phases of feminine power.